I think a lot of times we are our harshest critic. You are most likely doing much better than you think you are at work and even if you were to fumble a bit during the initial work process everybody knows that new jobs require a bit of getting use to. Nice blog. It's a good resource for Bangkok food, especially hard to find stuff. Please visit my latest article about small kitchen designs. This a wonderful recipe and so inspring to us! We are Thai Direct (www.thaidirect.co), the authentic Thai meal kit company. 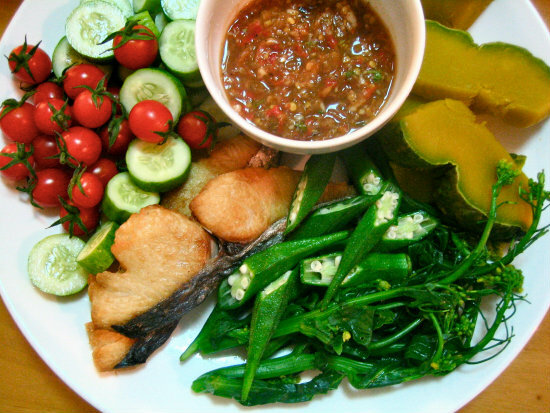 Check us out if you'd like to try cooking authentic Thai at home! HI!!!! im very happy to find your blog! many time ago search somebody who can show way in the thai food's world. If not a big question, could you help me to find some recipte?